The Two Sisters estate is located just outside of Niagara-on-the-Lake, opposite Paradise Grove Park. Wines here are designed to celebrate varietal character with simple but effective blends, crafting smaller lots but in high quality, award-winning vintages. 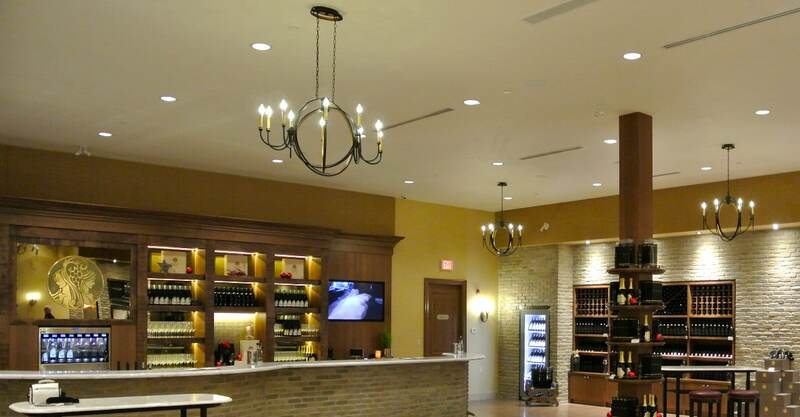 The Two Sisters estate regularly participates in local festivals, notably the Icewine Festival and the Days of Wine and Chocolate, but visitors are encouraged all year round. No appointments are required for small groups to come in for tastings, and larger groups can book the room for private events. Estate tasting tours are also available, covering the grounds while offering a chance to sample some of the best wines the estate has to offer while learning about how they are made. Regular patrons can become Wine Club members, with quarterly shipments of the latest blends accompanied by tasting notes, recipes and special offers.